From high-speed and sporty yachts to traditional full-displacement yachts, from production yachts to the most unusual designs that creative minds can imagine, there are power yachts for every vacation style. Appreciate the freedom of an adaptable itinerary and with every single need met by a professional crew that intuits just what you need. Travel every corner of the world in the style, luxury, and privacy only offered by a power yacht charter. Only a select group have the budget for this category of yacht when they are over 100 feet. Take advantage of the incredible range of options for your next yacht charter. If there’s one thing we’ve come to love in our years of charting yachts, it’s the staggering variety and distinctiveness of the world’s different vacation spots. Whether you’re swimming in the calm waters of the British Virgin Isles, admiring the rocky French coasts, or scuba diving in Bali, the possibilities a yacht charter offer are endless. Chartered power yachts are one of the best ways to explore the world’s many exotic destinations because of their versatility. From high-speed ‘go fast’ yachts for small groups to semi-displacement hulls that can travel almost anywhere to more traditional full-displacement hulls that provide stability, grace, and tremendous amounts of space, there is a power yacht for every vacation style. Newer designs have the latest AV technology, but many also have zero speed stabilizers to keep the hull stable even at anchor. Or the newest tech on large yachts is dynamic positioning which allows them to maintain a set position without an anchor for quick stops as you cruise the coast. No matter your destination, there’s a power yacht that will be perfect for you. 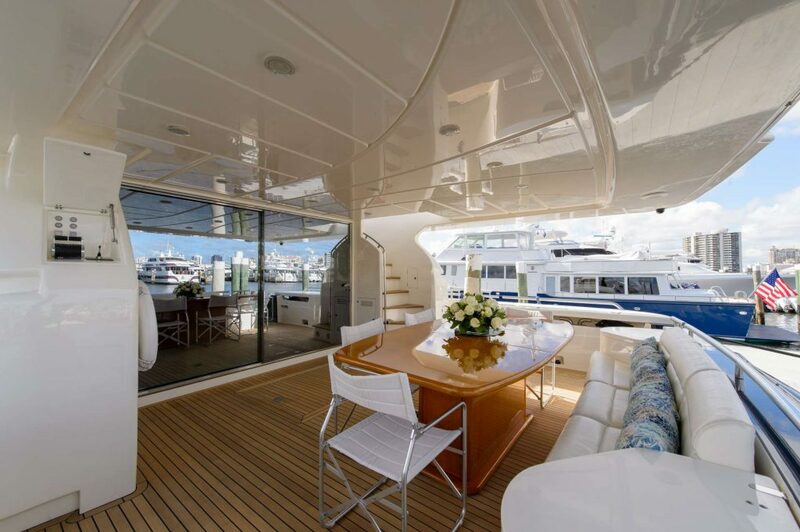 There are many power yachts with huge windows and sheltered areas, perfect for relaxing on the New England coastline and watching the view roll by. On the other hand, there are many power yachts that offer more deck space and shallower hulls, which are perfect vessels for BVI motor yacht charters. One of the best things about a yacht charter vacation is the fact that it can be tailored to fit your preferences. Due to their ample space, power yachts typically allow the crew and service areas to be completely tucked away, so you can fully enjoy the magic of the crew’s presentations. More crew also means that someone will always be available to drive the tender for wakeboarding or make you the perfect fresh mojito. 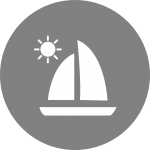 Many of our clients enjoy the private and intimate setting a luxury yacht offers for conducting business in an informal atmosphere, while other consider a chartered yacht to be the perfect setting for quality family time. When you’re on a power yacht, how you choose to spend your time aboard is completely up to you! Motor yachts are available in most of the world’s most beautiful destinations, and they come in a variety of styles. Luxurious megayachts like those built by Feadship, Lurssen, Abeking & Rasmussen, Trinity, or Benetti are usually full displacement yachts, comfortable in any sea conditions and often with the zero speed stabilizer technology that make them ride easily at anchor. 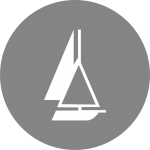 Semi displacement hulls like Westports, Crescent, Palmer Johnson, or CRN allow for greater speed when the seas are mild and that gives you a much greater range that can be traveled during your trip. If you prefer high speed dashes between ports, look no further than the bold Mangusta, Sunseeker, or Riva. There is never a wasted moment when you’re zipping along at speeds of over 30 knots. While these yachts have less indoor space, they make up for it with huge open deck spaces that are a perfect choice for sunny climates. 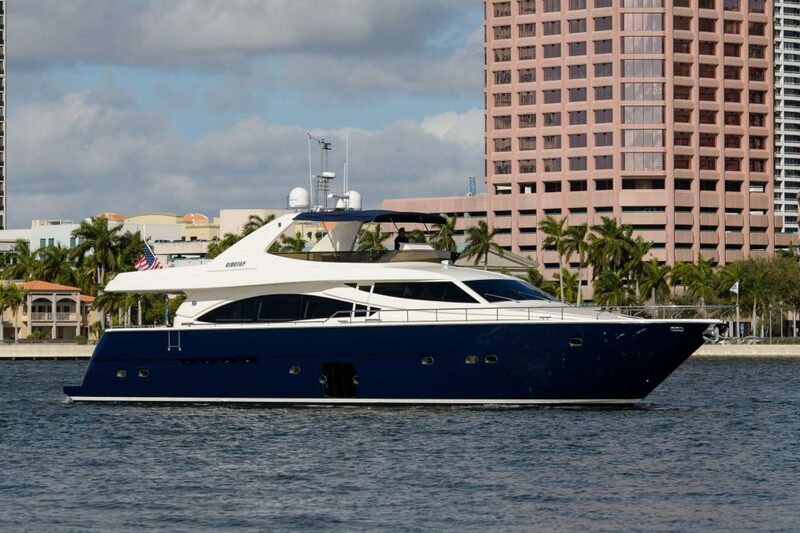 Our power yachts come in every size and style at many different price points. Because a yacht charter vacation is customized to fit the client’s preferences, motor yachts over 75’ generally will charge a rate that includes the yacht and crew, while all running expenses for your trip are billed at cost. There are power yachts available for many different budgets, and while aboard, your wish is the top priority for the crew. When planning your vacation, we can help you manage your budget so you can get the most out of your trip. Every power yacht has its design advantages. Consider your style preferences and charter destination, and we’ll help you find the best match for your charter holiday.